Obituary for Lt. Col. Ret. Robert Augustus Phillips | Jones Funeral Home, Inc.
Lt. Col. Ret. Robert (Bob) Augustus Phillips, age 92 of Crossett AR, the eldest of seven children, was born in Ft. Hill, AR on May 17, 1925 to Clinton Downey Phillips and Ruby Mae Green Phillips. He passed away on Tuesday, April 10, 2018. 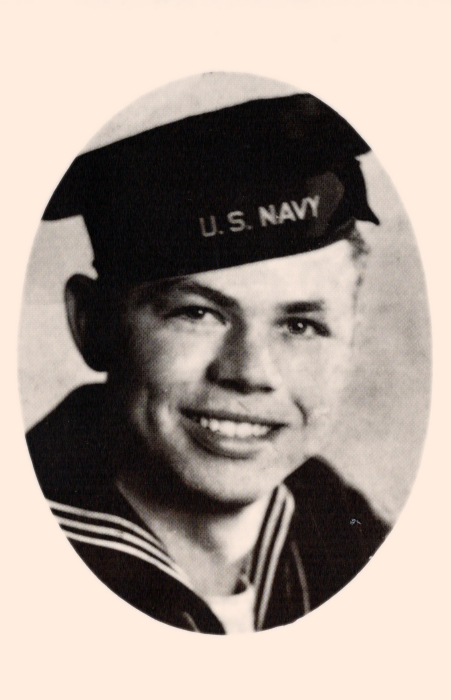 In the spring of 1942, at the end of Bob’s junior year in high school, he and several other young men joined the U.S. military to serve throughout World War II in the South Pacific Theater. After WWII, Bob entered the U.S. Army Reserves and returned to Ft. Hill to complete his education. In 1946, Bob enrolled in Henderson State University majoring in History and Science while participating in the Army ROTC program. After completing his college education, Bob returned to active duty in the U.S. Army where he was commissioned as 2nd Lieutenant. In 1953 after completing his active duty, Bob remained in the U.S. Army Reserves until 1976 when he retired with the rank of Lt. Colonel. Bob returned to Arkansas and began his teaching career at St. Charles, AR in 1953. Bob returned to Ashley County and in 1955 joined the Crossett School System where he taught science until he retired in 1983. Bob was a gun enthusiast and enjoyed hunting. Bob is preceded in death by his parents; wife of 66 years, Jerri Phillips; four brothers, Edward, Frank, Charles and Clinton Phillips and two sisters, Margaurite Phillips Johnston and infant Jane Marie Phillips. Mr. Phillips is survived by one son, Robert C. Phillips (deceased, Janis) of Crossett, AR; three daughters, Deborah Lee (David) of Smithfield, OH, Janice Hammock (Chuck) of Smackover, AR and Clarissa Rice (deceased, Jerry) of Crossett, AR; four grandchildren, Jason Hammock (Michelle), Robbin Phillips, David Lee and Casey Lee; five great grandchildren, Samantha Moneypenny (Thomas), James Hammock, Ricky Pena`, Isabella Pena` and Gabriell Pena`; two great-great grandchildren, David and Lula Moneypenny and a host of other family members, friends and loved ones. Graveside Services will be 4:30 P.M. on Saturday, April 14, 2018 at Flat Creek Cemetery in Ft. Hill, AR with Rev. Andy Connard, officiating. The U.S. Department of Defense will be "Honoring Those Who Served" with full U.S. Military Honors presented by an Honor Guard of nine. Visitation will be from 6-8:00P.M. on Friday, April 13th at Jones Funeral Home Chapel.